Additional Services – Interamerican R Corp.
With our in-house fully licensed and insured customs broker, we can make the process of importing your goods to the U.S. a simple and seamless one. IRC works with several local common carriers offering transportation in South Florida. We also have great contracted rates with larger transportation carriers that will take goods countrywide. We complete all the necessary documentation to have your cargo picked and delivered to your destination of choice. We offer competitive priced cargo insurance that will cover your items in the event that anything is lost/stolen, misplaced or damaged in route to its destination. IRC has professionals on hand with buying experience that may serve as agents for foreign clients. Contact us for more information. We can track your package at any point during its transport using our Magaya tracking system which works seamlessly with other agents and cargo carriers. We offer repacking of cargo that arrives imperfect or unfinished. 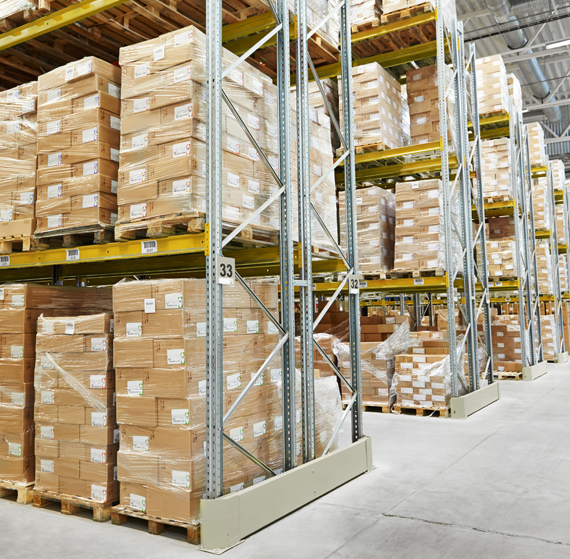 Our centrally located warehouse has over 3,000 square ft of plentiful space for storing and loading cargo. We provide distribution capabilities for imports sent to our warehouse. We will repackage, redistribute and ship your items to their respective locations.